What did God intend us to understand from the words He used? When Moses, under the inspiration of God, compiled the account of creation in Genesis 1, he used the Hebrew word yôm for ‘day’. He combined yôm with numbers (‘first day’, ‘second day’, ‘third day’, etc.) and with the words ‘evening and morning’, and the first time he employed it he carefully defined the meaning of yôm (used in this way) as being one night/day cycle (Genesis 1:5). Thereafter, throughout the Bible, yôm used in this way always refers to a normal 24–hour day.2,3 There is thus a prima facie case that, when God used the word yôm in this way, He intended to convey that the days of creation were 24 hours long. Let us now consider what other words God could have used, if He had wanted to convey a much longer period of time than 24 hours. There are several Hebrew words which refer to a long period of time.4 These include qedem which is the main one–word term for ‘ancient’ and is sometimes translated ‘of old’; olam means ‘everlasting’ or ‘eternity’ and is translated ‘perpetual’, ‘of old’ or ‘for ever’; dor means ‘a revolution of time’ or ‘an age’ and is sometimes translated ‘generations’; tamid means ‘continually’ or ‘for ever’; ad means ‘unlimited time’ or ‘for ever’; orek when used with yôm is translated ‘length of days’; shanah means ‘a year’ or ‘a revolution of time’ (from the change of seasons); netsach means ‘for ever’. Words for a shorter time span include eth (a general term for time); and moed, meaning ‘seasons’ or ‘festivals’. Let us consider how some of these could have been used. 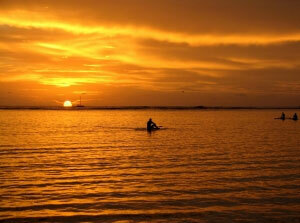 yamim (plural of yôm) alone or with ‘evening and morning’, would have meant ‘and it was days of evening and morning’. This would have been the simplest way, and could have signified many days and so the possibility of a vast age. qedem by itself or with ‘days’ would have meant ‘and it was from days of old’. olam with ‘days’ would also have meant ‘and it was from days of old’. So if God had intended to communicate an ancient creation to us, there were at least three constructions He could have used to tell us this. However, God chose not to use any of these. dor used either alone or with ‘days’, ‘days’ and ‘nights’, or ‘evening and morning’, could have signified ‘and it was generations of days and nights’. This would have been the best word to indicate evolution’s alleged aeons, if this had been meant. olam with the preposition le, plus ‘days’ or ‘evening and morning’ could have signified ‘perpetual’; another construction le olam va-ed means ‘to the age and onward’ and is translated ‘for ever and ever’ in Exodus 15:18.
tamid with ‘days’, ‘days’ and ‘nights’, or ‘evening’ and ‘morning’, could have signified ‘and it was the continuation of days’. ad used either alone or with olam could have signified ‘and it was for ever’. shanah (year) could have been used figuratively for ‘a long time’, especially in the plural. yôm rab literally means ‘a long day’ (cf. ‘long season’ in Joshua 24:7, or ‘long time’ in the New American Standard Bible). This construction could well have been used by God if He had meant us to understand that the ‘days’ were long periods of time. Thus, if God had wanted us to believe that he used a long–drawn–out creative process, there were several words He could have used to tell us this. However, God chose not to use any of these. yôm combined with ‘light’ and ‘darkness’, would have signified ‘and it was a day of light and darkness’. This could be ambiguous because of the symbolic use of ‘light’ and ‘darkness’ elsewhere in the Old Testament. However, yôm with ‘evening and morning’, especially with a number preceding it, can never be ambiguous. eth (‘time’) combined with ‘day’ and ‘night’ as in Jeremiah 33:20 and Zechariah 14:7 could have been ambiguous. Likewise eth combined with ‘light’ and ‘darkness’ (a theoretical construction). 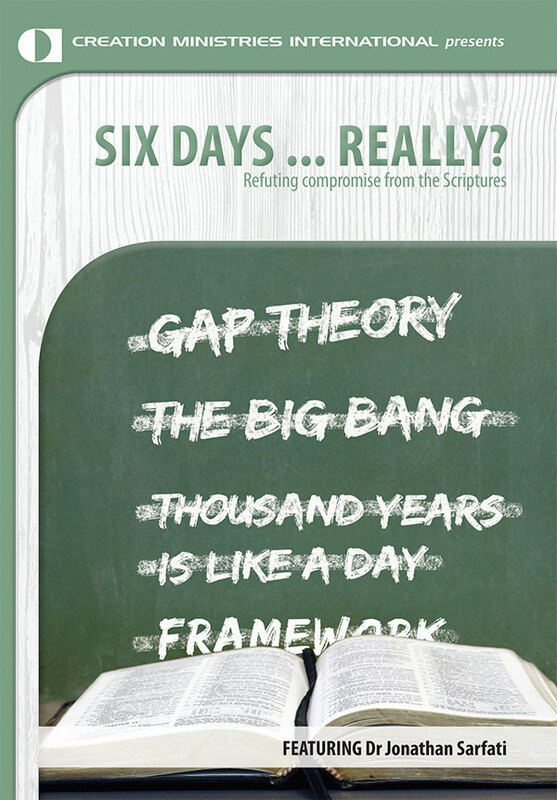 If any of these forms had been used, the length of the ‘days’ of creation would have been widely open for debate. However, God chose not to use any of these. The meaning of any part of the Bible must be decided in terms of the intention of the author. 1. The meaning of any part of the Bible must be decided in terms of the intention of the author. 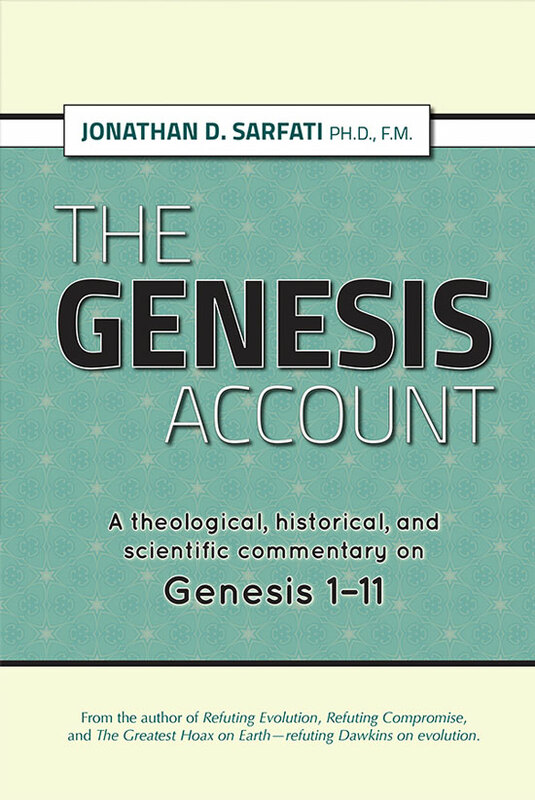 In the case of Genesis, the intention of its author clearly was to write a historical account. This is shown by the way in which the Lord Jesus Christ and the Apostle Paul regarded Genesis—that is, they quoted it as being truth, not symbolic myth or parable.5,6 It was plainly not the author’s intention to convey allegorical poetry, fantasy, or myth. 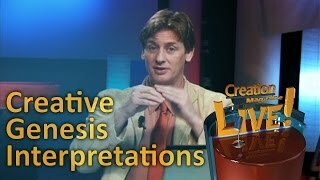 And so what God, through Moses, said about creation in Genesis should not be interpreted in these terms. Moses did, in fact, use some of the above ‘long–time’ words (italicized in the examples below, with root Hebrew words in square brackets), although not with reference to the days of creation. For example, in Genesis 1:14, he wrote, ‘Let there be lights … for seasons [moed]’; in Genesis 6:3, ‘My spirit shall not always [olam] strive with man’; in Genesis 9:12 ‘for perpetual generations [olam dor]’; in Leviticus 24:2, ‘to burn continually [tamid]’; in Numbers 24:20 ‘that he perish for ever [ad]’; in Deuteronomy 30:20, ‘He is thy light and the length of thy days [yôm orek]’; in Deuteronomy 32:7, ‘Remember the days of old [yôm olam]’; and so on. Why did God not use any of these words with reference to the creation days, seeing that He used them to describe other things? 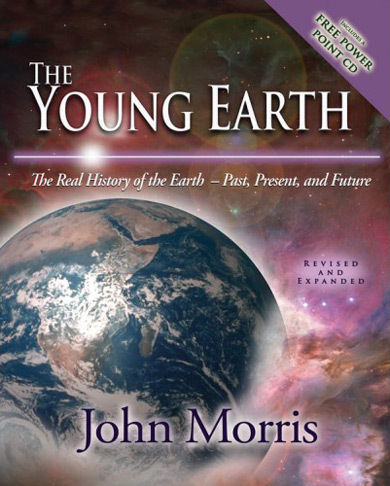 Clearly it was His intention that the creation days should be regarded as being normal earth-rotation days, and it was not His intention that any longer time–frames should be inferred. 2. 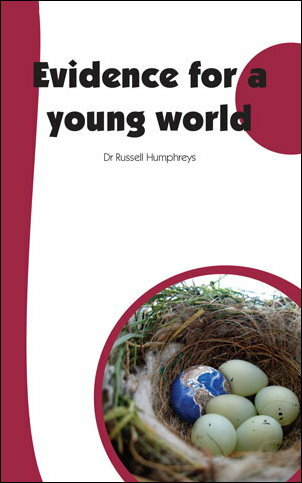 Children have no problem in understanding the meaning of Genesis. The only reason why other ideas are entertained is because people apply concepts from outside the Bible, principally from evolutionary/atheistic sources, to interpret the Bible. 4. If the ‘days’ really weren’t ordinary days, then God could be open to the charge of having seriously misled His people for thousands of years. 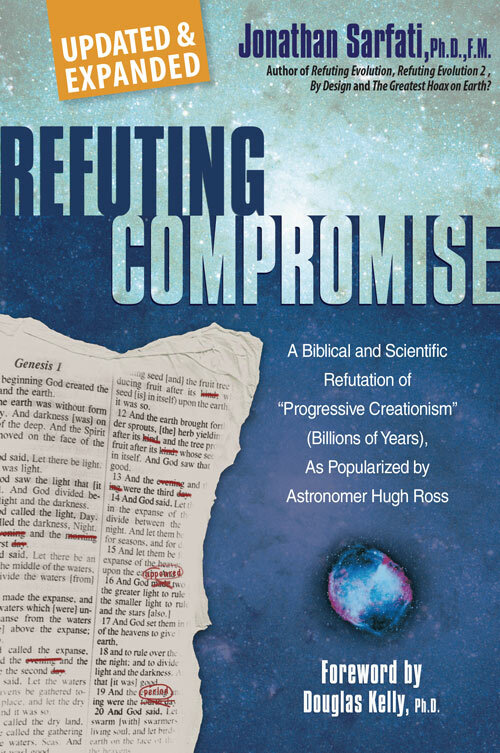 Commentators universally understood Genesis in a straightforward way, until attempts were made to harmonize the account with longs ages and then evolution. 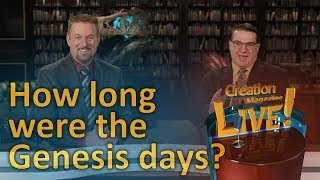 In Genesis 1, God, through the ‘pen’ of Moses, is going out of His way to tell us that the ‘days’ of creation were literal earth–rotation days. To do this, He used the Hebrew word yôm, combined with a number and the words ‘evening and morning’. If God had wanted to tell us it was an ancient creation, then there were several good ways He could have done this. If theistic evolution had been intended, then there were several constructions He could have used. If the time factor had been meant to be ambiguous, then the Hebrew language had ways of saying this. However, God chose not to use any construction which would have communicated a meaning other than a literal solar day. The author is indebted to James Stambaugh, The Days of Creation: A Semantic Approach, J. 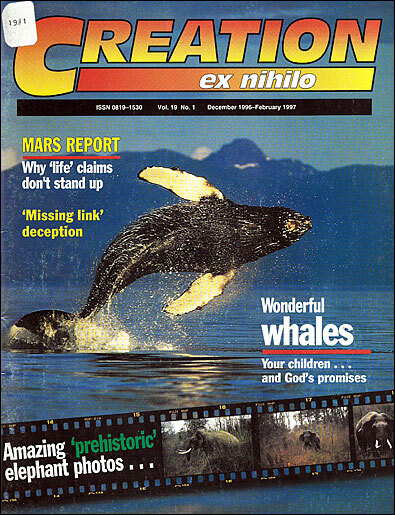 Creation 5(1):70–78, 1991; creation.com/semantic, for much of the material in this article, and to linguist Dr Charles Taylor of Gosford, NSW, Australia for his advice and help regarding the Hebrew. 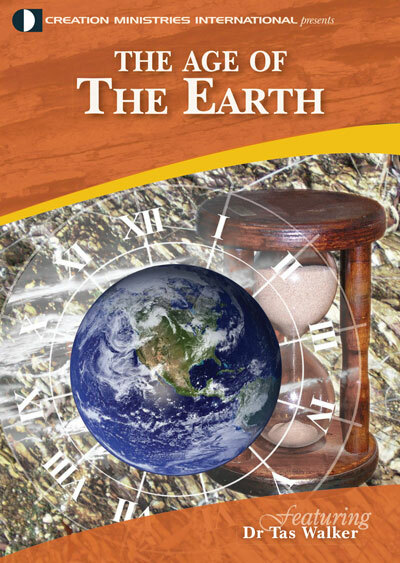 When we say ‘days of 24 hours duration’ we merely indicate that they were ordinary earth-rotation days, not that they were necessarily precisely 24 hours in length (the earth’s rotation rate is gradually slowing down). Return to text. M. Saebo, in his Theological Dictionary of the Old Testament 6:22, says that yôm is: ‘the fundamental word for the division of time according to the fixed natural alternation of day and night, on which are based all the other units of time (as well as the calendar).’ Cited from Ref. 1, p. 72. Return to text. For a further discussion of the meaning of yôm, see Charles Taylor, The first 100 words, The Good Book Co, Gosford, NSW, Australia, p. 21, 1996. Return to text. 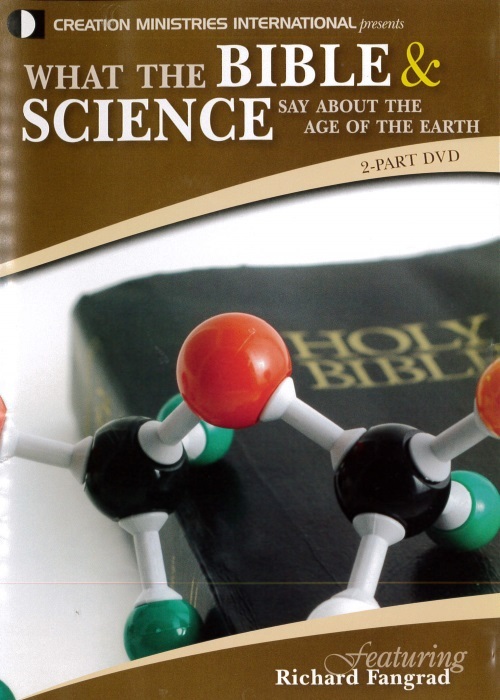 The Hebrew words, anglicized spellings, and biblical references are cited from Young’s Analytical Concordance to the Bible. Return to text. See Mark 10:6; 13:19, for example. Return to text. 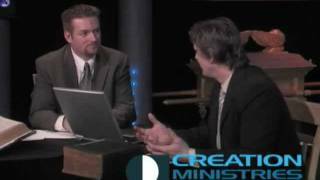 See Romans 5:12; 1 Corinthians 15:21–22, 45; 2 Corinthians 4:6; 1 Timothy 2:13–4:1. Return to text. Source: letter from Prof. James Barr to David C.C. Watson, dated 23 April 1984. Note that Prof. Barr does not say that he believes that Genesis is historically true; he is just telling us what, in the unanimous opinion of the world’s leading Hebrew-language professors (including himself), the Hebrew words used were intended to convey. Return to text. Adapted from Ref. 1, p. 76. Return to text.